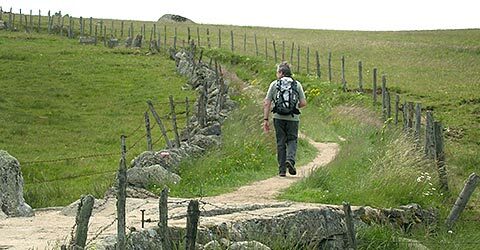 Stays Bastide welcomes you in Lozere and offers many vacations hiking or snowshoeing, fitness, exploring Aubrac … Hiking to discover Aubrac during a week or a weekend: freely or accompanied by a guide. 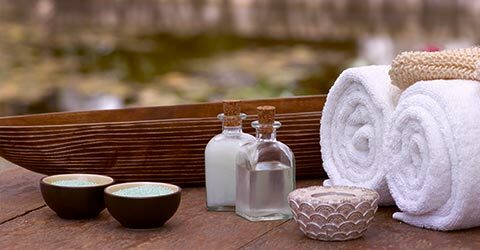 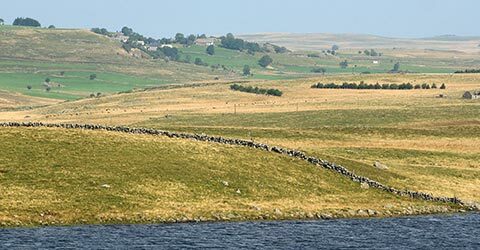 A week to discover Aubrac freely: sporting holiday or relaxing as you wish. 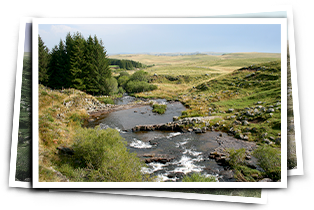 Enjoy a weekend to discover Aubrac: weekend sports or relaxing as you wish! 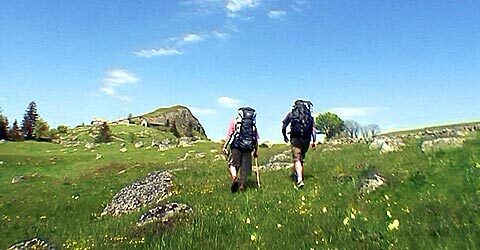 Activities accompanied by a local guide to discover Aubrac during a weekend. 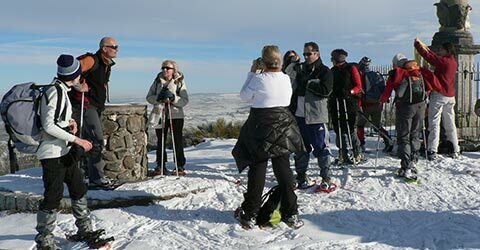 A unique selection of activities supervised by qualified instructors.